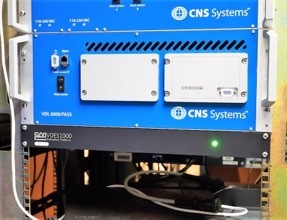 The VDES1000 evaluation platform was mounted in a 1U 19 “rack below the CNS base station. On the vessel a similar 1U 19“rack containing the VDES1000 module. VDES System VHF Antenna and GPS installed on the Ferry in Des Groseilliers. 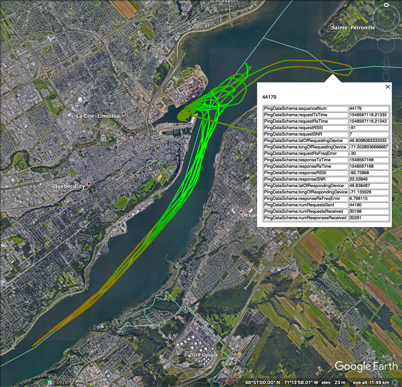 Track showing movement of CCG Ice Breaker drawn using data collected during the trial, showing valuable metadata collected. 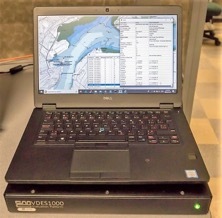 The Canadian Coast Gard has successfully initiated field trials of VDES using CML’s VDES1000 modules. With the VDES standardisation process now moving fast with a full release expected in the middle of 2019, extended field trials are an important process to ensure real-world performance data is fed back to the IALA VDES standardisation committee. CML’s VDES1000 fully implements the current draft specification for VDES. Extended field trials are an important final step to validate real-world VDES performance as the second version of the IALA VDES specification nears completion. 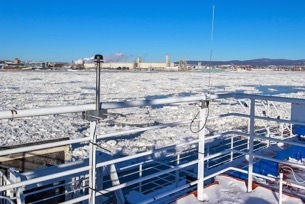 CML’s VDES Technology Partner, Stone Three, supported Norstrat to install VDES1000 modules in four test sites on the St Lawrence River, Quebec Canada: CCG offices in Quebec, Ferry, CCG Des Groseilliers and Lauzon. The complete hardware implementation of the VDES1000 means that only a 1U 19” housing had to be developed for the purpose of the trial and that these units could be easily installed in racks, and on the test vessels. All the goals of the trial were met and exceeded with VDES working as it should alongside other voice and data communication systems such as AIS. Data collected during the trial was presented at the IALA WG3 intersessional in Sydney, Australia in February 2019. It showed that the theoretical data throughput was continuously obtained and that the system was robust against interference from other ship and shore VHF systems. The weather conditions in Canada at the time of the trial were extreme with the temperature below -22 °C. 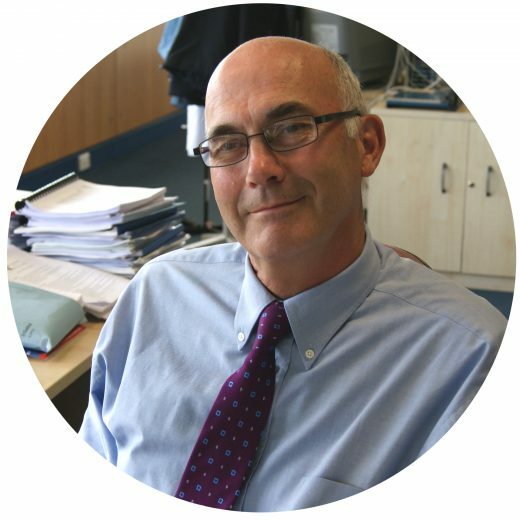 CML and Stone Three are keen to assist further with field trials and support OEMs to realise an end VDES product offering.